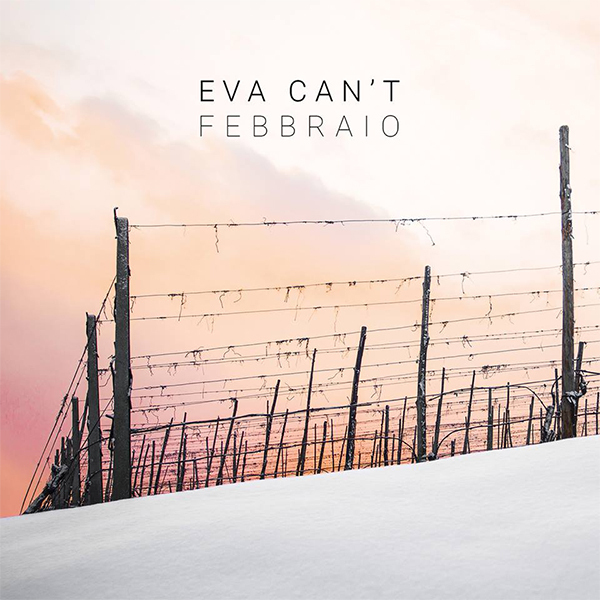 The first EP of Eva Can't career; recorded live in an isolated house in the hills of Bologna, "Febbraio" is a small gem of Progressive and Theatrical music and the link between "Gravatum" and the future new album. 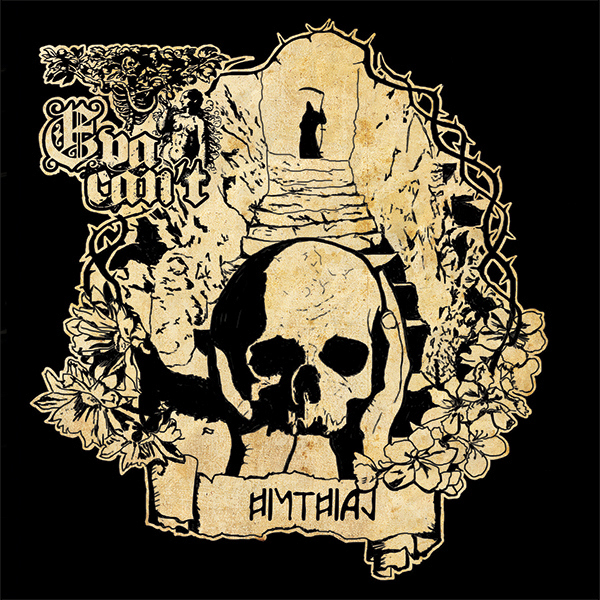 With “Gravatum” Eva Can't present the most mature and personal album of their career thanks to poetical lyrics, mixed with classical influences including progressive and decadent parts on one side, and more atmospheric and ancient Folk fragments on the other side everything with extreme Doom Gothic elements walking so on unknown paths. The album was mastered by Giuseppe Orlando at the well-known The Outer Sound Studios while the cover was designed by Marco Adani. The abandonment of a spirit ("Hinthial" in the ancient Etruscan language) from the world of life told through literature, film, philosophy, and the fairy tale. 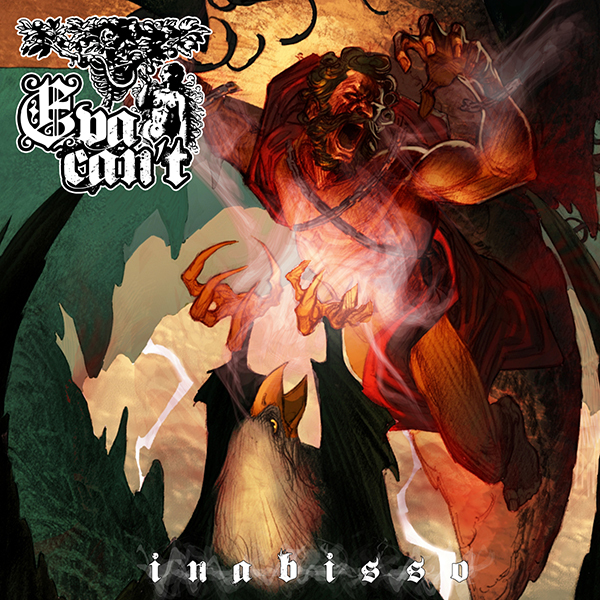 Twelve tracks characterized by a refined and complex melodic Death Metal and supported by the impact of symphonic music. A powerful work in the music as in the lyrics. A modern Prometheus burns Bologna and the flames become a pretext to tell the story of the city. Inspired by the fire of 53 B.C., Inabisso is a complex concept album that winds through five long tracks characterized by a proposal that ranges between the Progressive and the Melodic Death Metal. Appreciated by critique, has been reissued in a beautiful version by ControCorrente Records in 2012. 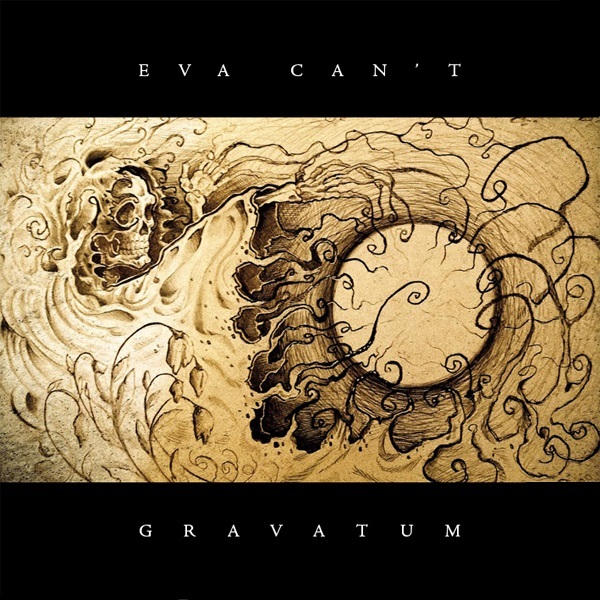 Eva Can't first work, though far from the most heterogeneous and personal sounds that distinguish them later, shows the initial approach to their musical vision. 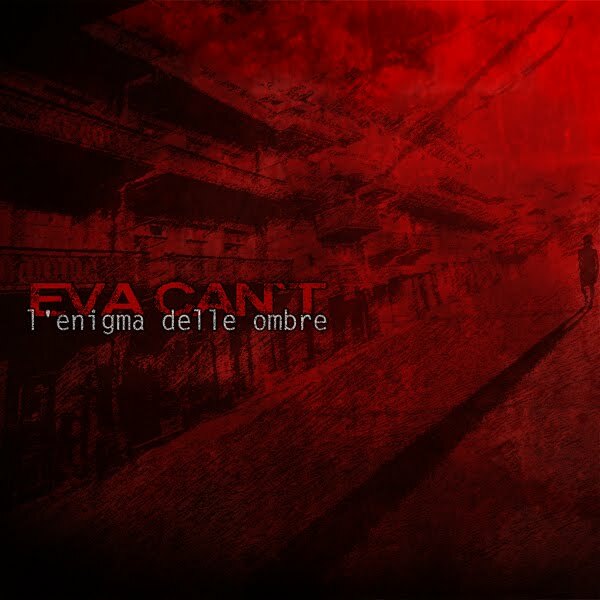 Characterized by strong Heavy Metal filter, dark lyrics and reinforced by a refined melodic weave, L'Enigma delle Ombre is the first piece of the band's sound.